The Glenn Minnetonka boasts restaurant style dining in four options for elegant dining. The Excelsior, Lafayette, Fireside Dining, and the Private Dining room offer four different dining experiences from large gathering with the community to a private experience with your family. You’ll find selection and options on our chef prepared entrée menu. Resident community members are encouraged to provide their feedback and suggestions to the Chef through monthly Dining Advisory Meetings. Exceptional service and quality meals, makes dining a nutritious and enjoyable part of each day. 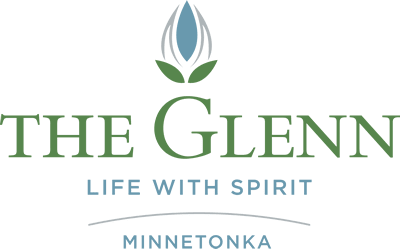 For more information on dining, please contact The Glenn Minnetonka.